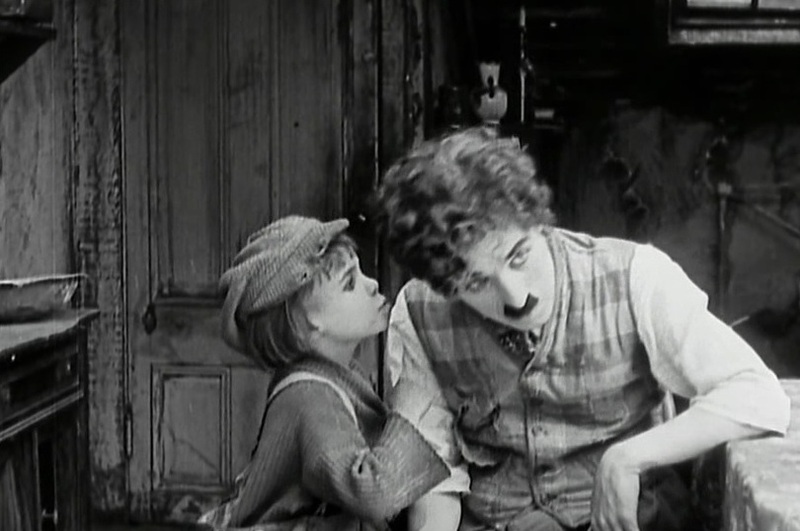 "The Kid" is a moving social drama with a touch of comedy, created by and starring Charlie Chaplin and featuring Edna Purviance, a star of Silent Hall of Fame. 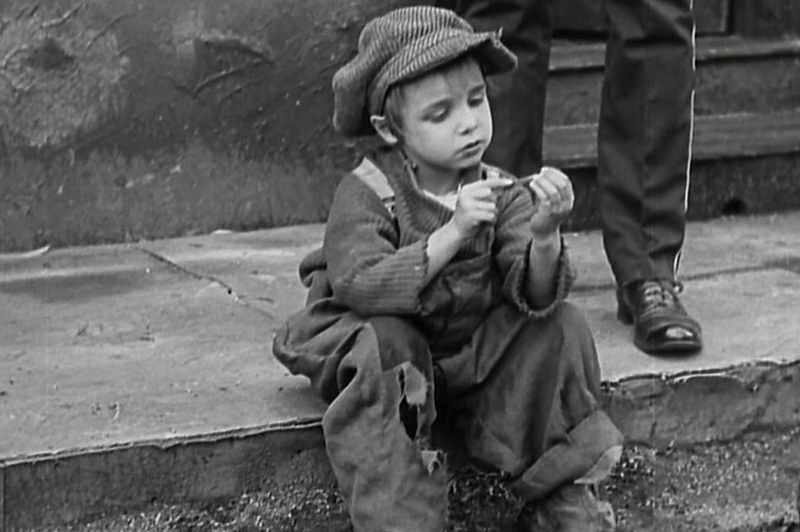 "The Kid" was selected for preservation in the National Film Registry as being "culturally, historically, or aesthetically significant" in 2011. The film is ranked number 23 in the list of The Top 100 Silent Era Films of the influential website Silent Era. "The Kid" has an outstanding rating in IMDB. Edna Purviance leaves a charity hospital with her baby in "The Kid" (1921). Edna Purviance is alone and desperate with her baby in "The Kid" (1921). Edna Purviance prays for her baby in "The Kid" (1921). Edna Purviance decides to leave her baby in a parked car in "The Kid" (1921). 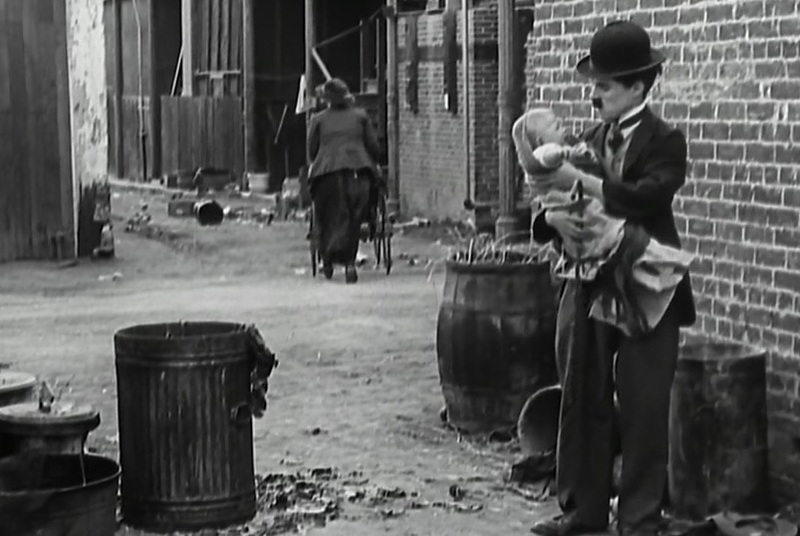 Charlie Chaplin finds a baby by the trash cans in "The Kid" (1921). Edna Purviance is sad and lonely in "The Kid" (1921). Edna Purviance is filled with remorse in "The Kid" (1921). Charlie Chaplin briefly entertains the thought of dumping the baby in the sewer in "The Kid" (1921). 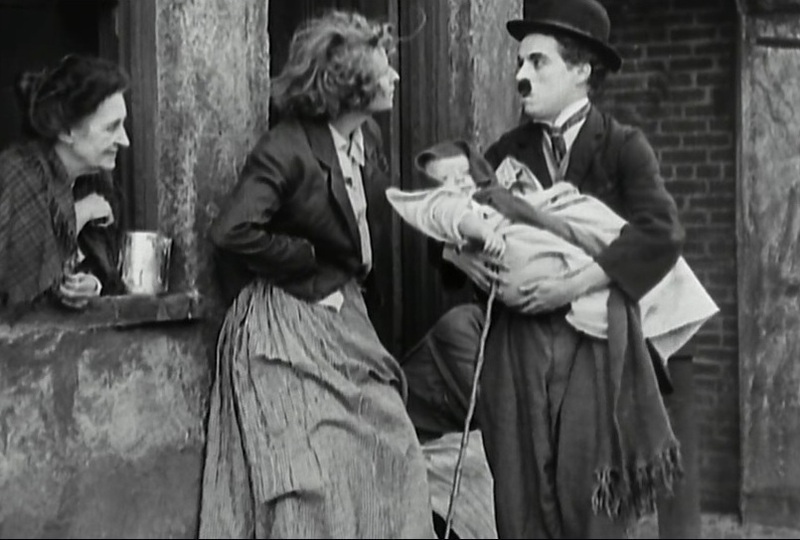 Charlie Chaplin takes the baby home, met with suspicion in "The Kid" (1921). Edna Purviance goes back to look for her baby in "The Kid" (1921). Edna Purviance inquires frantically about her baby in "The Kid" (1921). 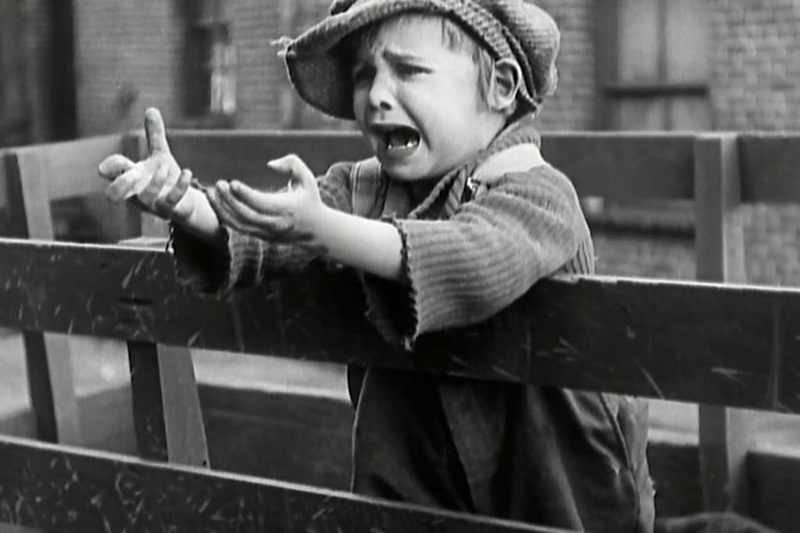 Edna Purviance is heartbroken when her baby cannot be found in "The Kid" (1921). 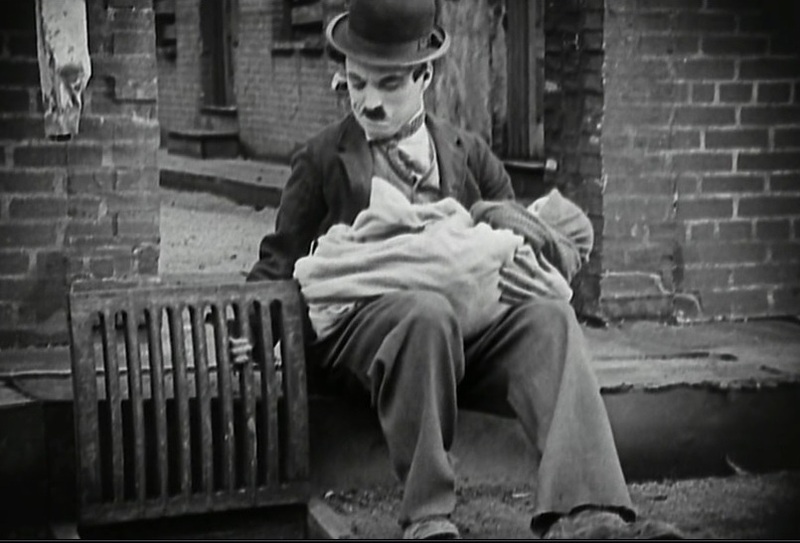 Charlie Chaplin bonds with the baby in "The Kid" (1921). 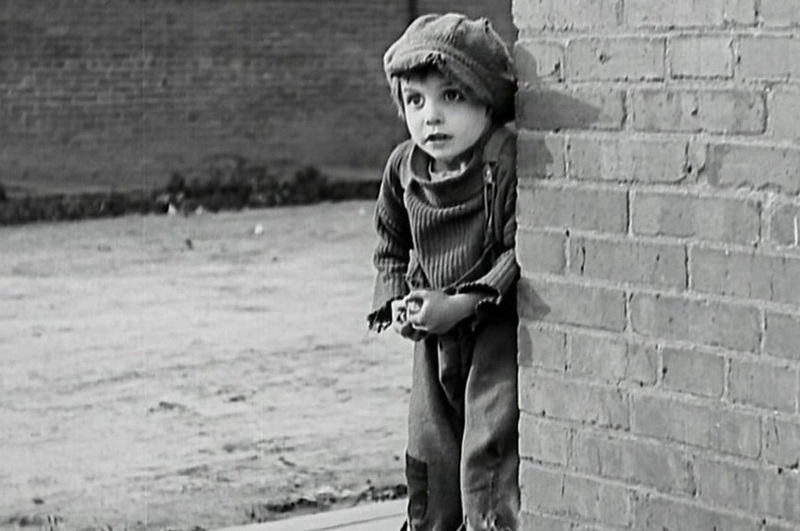 Jackie Coogan is the baby five years later in "The Kid" (1921). 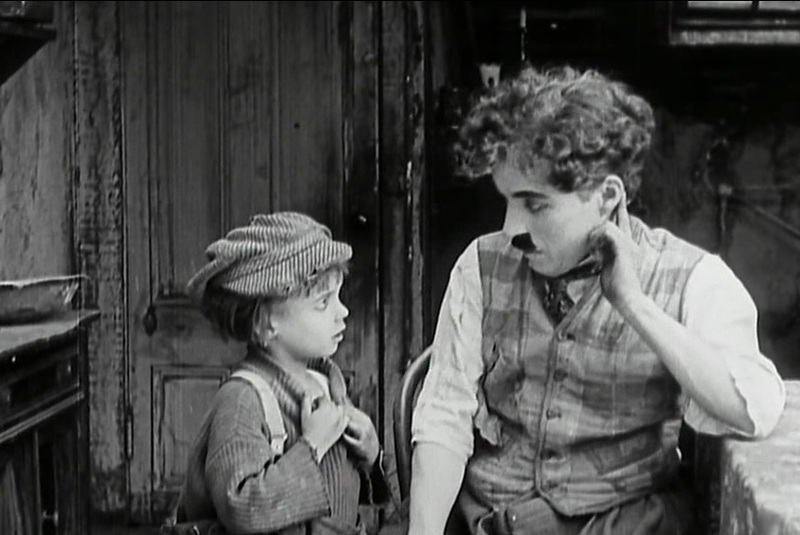 Charlie Chaplin and Jackie Coogan discuss business in "The Kid" (1921). Jackie Coogan tricks Charlie Chaplin and gives him a kiss in "The Kid" (1921). 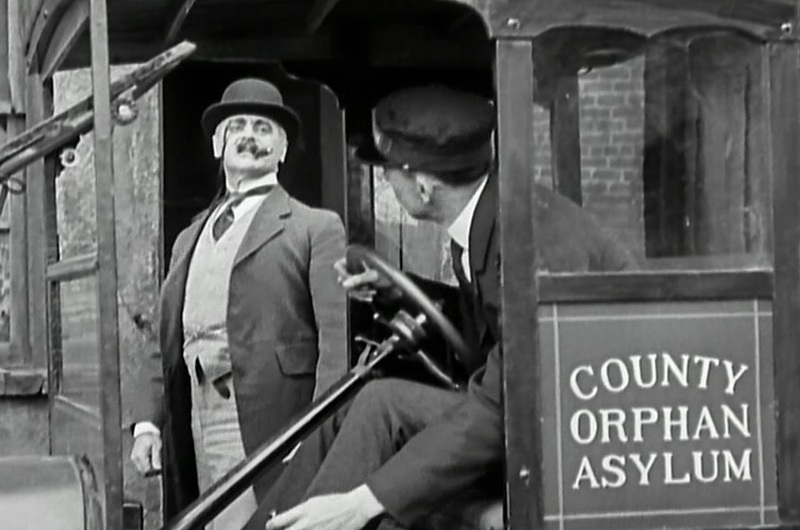 Jackie Coogan is ready for work (smashing windows) in "The Kid" (1921). 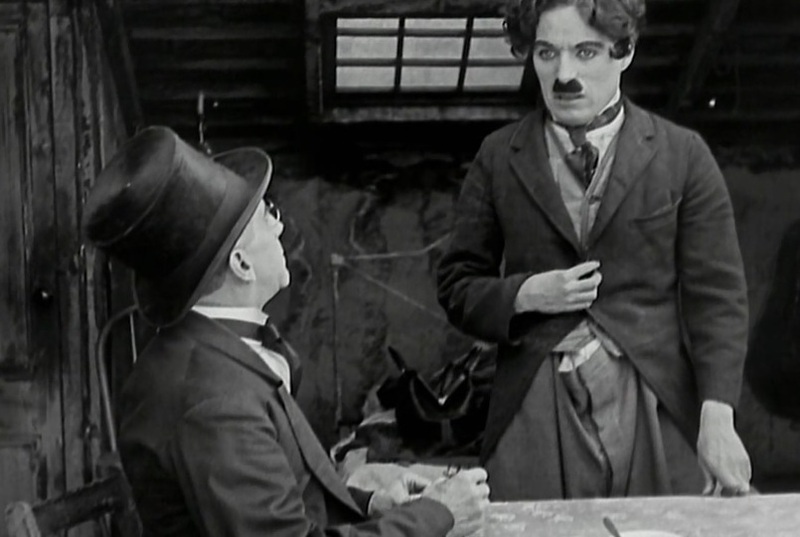 Charlie Chaplin is a window fixer who is always on the right place at the right time in "The Kid" (1921). Charlie Chaplin and Jackie Coogan have a hearty meal after the hard work in "The Kid" (1921). Edna Purviance is a star of great prominence in "The Kid" (1921). Edna Purviance gives a tip to the flower delivery boy in "The Kid" (1921). 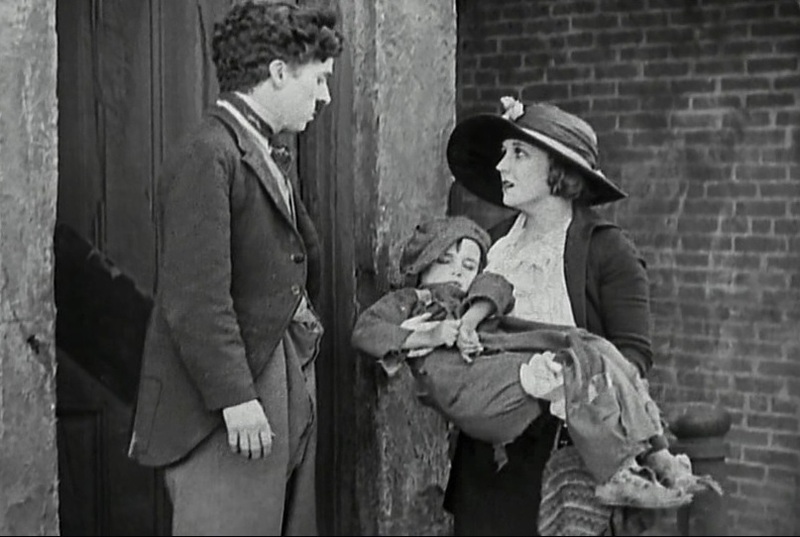 Edna Purviance relishes the upcoming charity giving in "The Kid" (1921). Edna Purviance remembers her baby in "The Kid" (1921). Edna Purviance and Jackie Coogan exchange glances in "The Kid" (1921). Edna Purviance smiles at Jackie Coogan in "The Kid" (1921). Edna Purviance leaves as Jackie Coogan looks on in "The Kid" (1921). 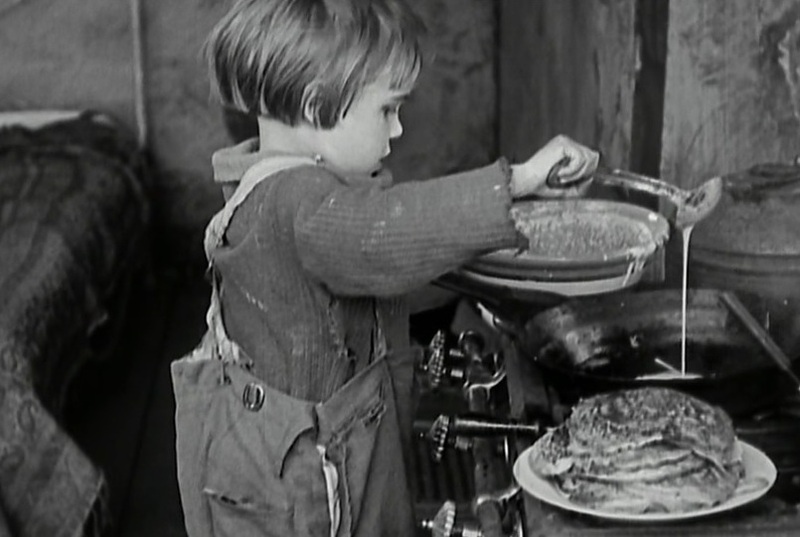 Jackie Coogan is skillful at making pancakes in "The Kid" (1921). 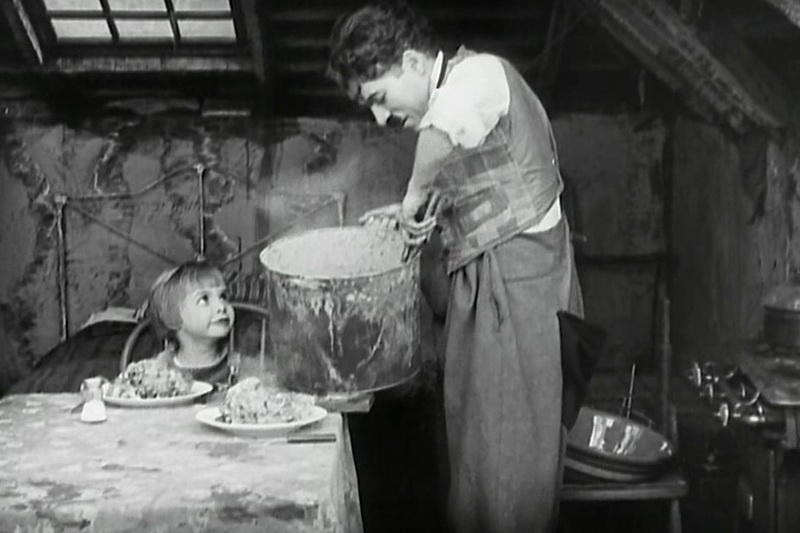 Charlie Chaplin and Jackie Coogan savor pancakes in "The Kid" (1921). 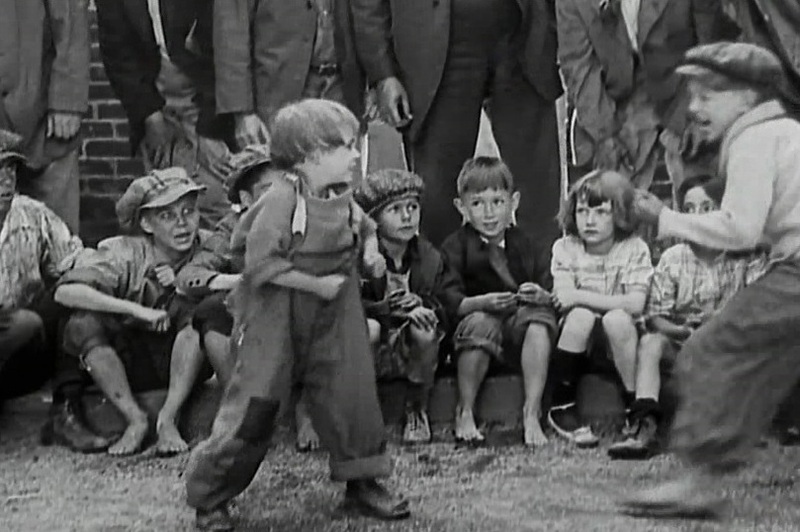 Jackie Coogan gets into a fight with a big crowd relishing the spectacle in "The Kid" (1921). 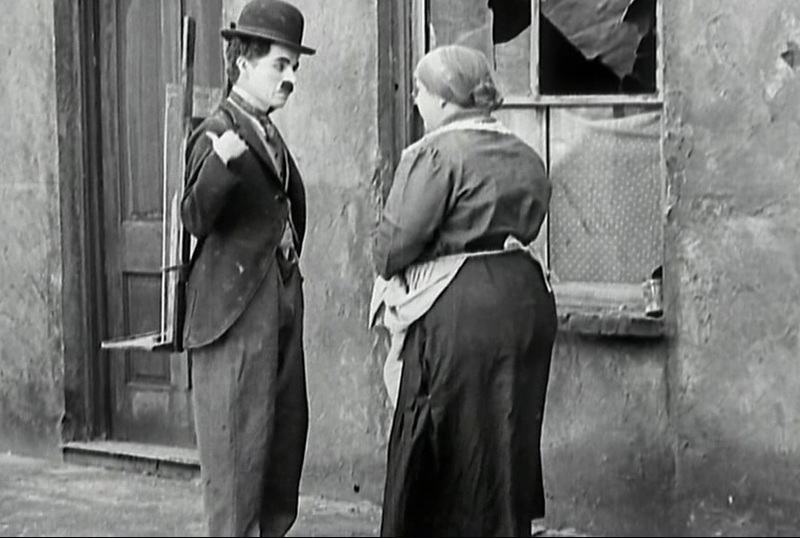 Edna Purviance breaks up a fight just in time to save Charlie Chaplin in "The Kid" (1921). 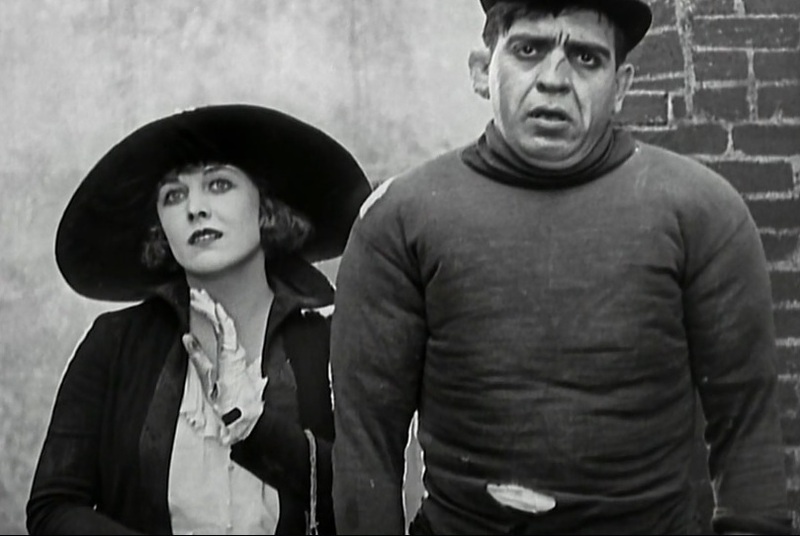 Edna Purviance says 'If he hits you on one cheek, offer him the other' in "The Kid" (1921). 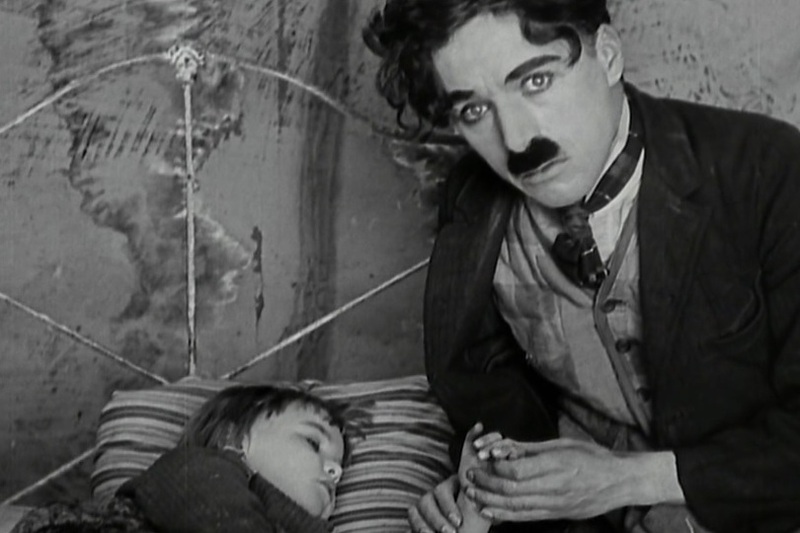 Edna Purviance tells Charlie Chaplin that Jackie Coogan is ill in "The Kid" (1921). Edna Purviance hands Jackie Coogan over to Charlie Chaplin in "The Kid" (1921). 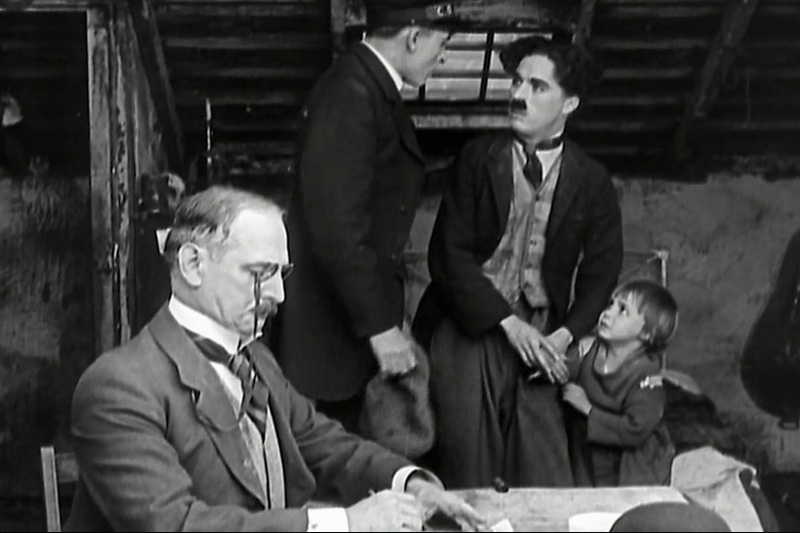 Charlie Chaplin admits to the doctor that he is not Jackie Coogan's father in "The Kid" (1921). Charlie Chaplin is very worried about Jackie Coogan in "The Kid" (1921). The long arm of the law reaches out to take Jackie Coogan away in "The Kid" (1921). Charlie Chaplin won't give up Jackie Coogan without a fight in "The Kid" (1921). Charlie Chaplin starts a fierce fight for Jackie Coogan in "The Kid" (1921). Jackie Coogan cries after being taken away from Charlie Chaplin in "The Kid" (1921). 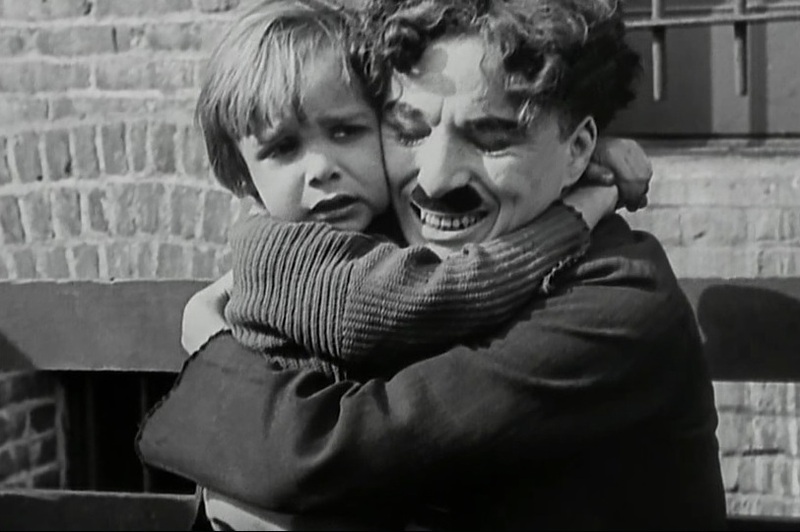 Charlie Chaplin and Jackie Coogan reunite in "The Kid" (1921). Edna Purviance sees the note that she left with her baby years ago in "The Kid" (1921). Edna Purviance realizes that Jackie Coogan is her son in "The Kid" (1921). 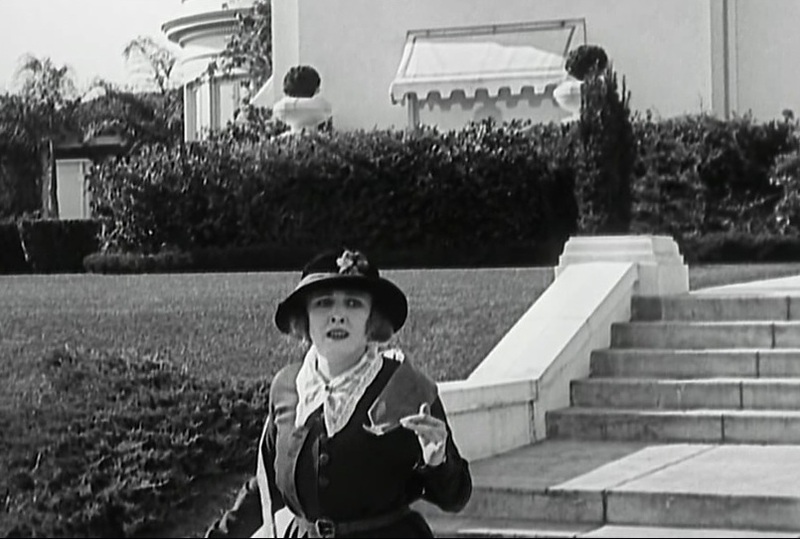 Edna Purviance arrives to pick up Jackie Coogan in "The Kid" (1921). Edna Purviance is overcome with emotion in "The Kid" (1921). Edna Purviance is happy to meet her son in "The Kid" (1921). Edna Purviance sheds a tear in "The Kid" (1921).